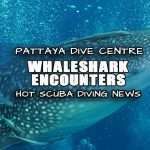 What About Nitrox Diving? 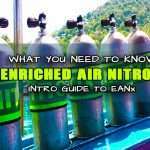 Also known as EANx (Enriched Air Nitrox) is a gas blend where the oxygen content (O2) is higher than the standard 21% level like in normal ‘Air’ breathing gas. 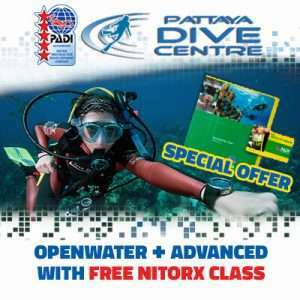 Recreational level scuba divers from Open water diver upwards can learn to dive Nitrox blends up to a maximum of 40% O2. 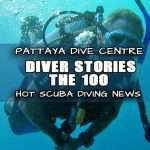 Technical divers can also use higher oxygen blends up to 100% however special training and oxygen clean equipment is required for such uses. 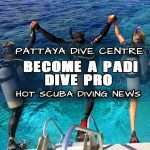 WHY LEARN TO DIVE NITROX? 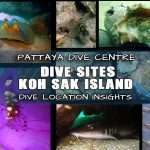 The primary purpose of diving EANx is it exposes a scuba diver to less nitrogen intake during a dive. 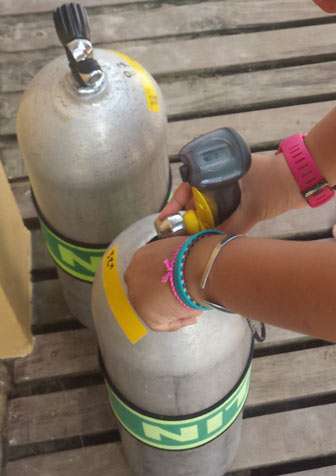 Since we first discovered that divers could become ill upon surfacing with too much nitrogen pressure within their body tissues, we had sought ways to control and limit our exposure to nitrogen during dives. 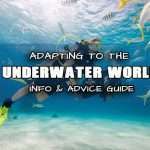 The US Navy Tables for ‘Air’ first set the limits and guidelines for how much nitrogen intake (based on time and depth) is recommended to be safe. 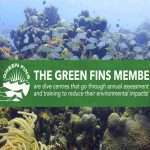 Later down the road, ANDI (American Nitrox Diving International) coined EANx as ‘Safe Air’ referring to the fact that by increasing the oxygen in a gas blend inherently reduces the Nitrogen resulting in less exposure to Nitrogen and therefore making it ‘Safer’ in those terms. 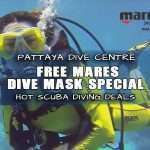 For as long as we have been scuba diving, scuba divers have understood that the effect of breathing pressurized gas has side effects. One of these side effects is Oxygen Toxicity. Our body can adapt to breathing higher concentrations of Oxygen but only for a short term period. 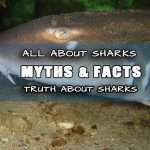 If we exceed exposure to oxygen either but breathing it higher partial pressures or by prolonged use it will, in fact, begin to poison us. 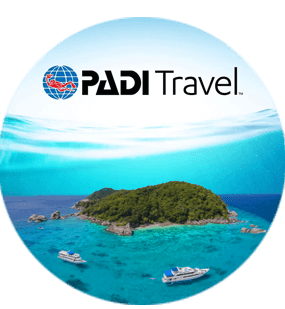 This aspect of scuba diving is much more pronounced when using Enriched Air Nitrox since the percentage of O2 is so much higher than on normal ‘Air’ dives. the result was fear from a lack of knowledge and some people started to refer to EANx and ‘Voodoo Gas’. 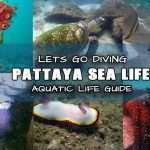 I don’t think that air diving will ever disappear, but in recent years and some dive locations, EANx is actually used as a primary diving gas. 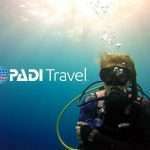 Some liveaboard dive trips are constantly Nitrox Diving and use Enriched Air for all of their diving. 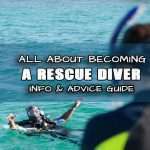 A lot of regular savvy scuba divers who dive weekly also opt to dive EANx on a regular basis over the standard air most of us see and use. 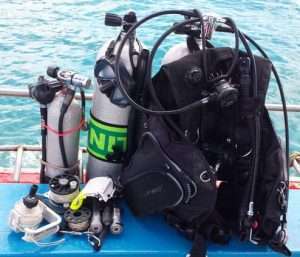 These dive trips and scuba divers understand that Enriched Air Nitrox has far more benefits to it that risks. 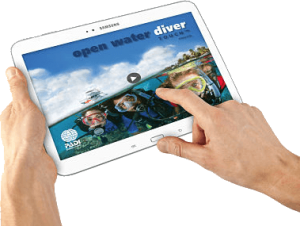 Diving with EANx can actually be deemed as safer diving if used by a diver who is properly trained in its use. 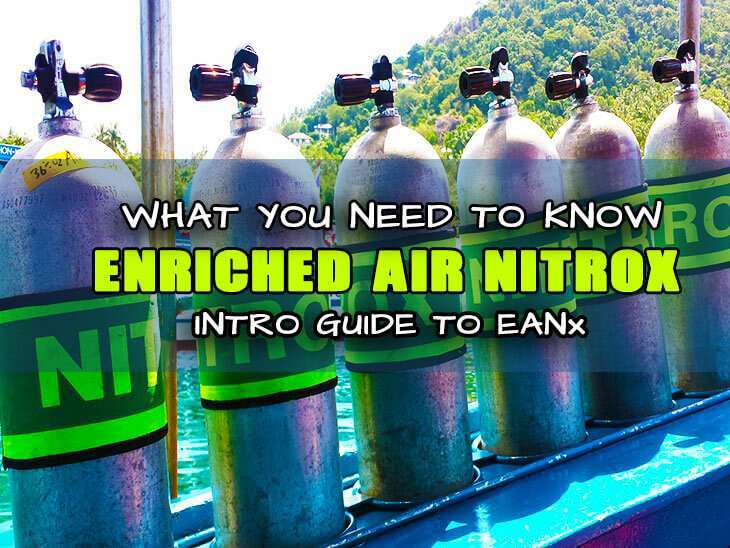 It’s actually very easy to learn to dive with Enriched Air Nitrox. 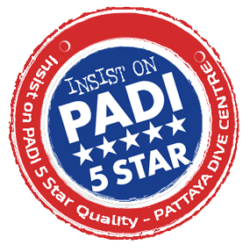 The Nitrox Diving course can, in fact, be combined with either of the PADI Open Water Diver Course or The PADI Advanced Open water Diver and is well suited to take and learn alongside The Wreck diver specialty and the Deep Diver Specialty Courses. The EANx course is comprised of learning theory and then a practical example. The Class theory can actually be completed online or within a few hours of a classroom session. Before dive computers were so common, this class was quite completed in that you must learn to use the EANx dive tables and Oxygen exposure tables. 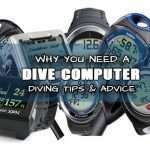 Nowadays, these tables are introduced as back knowledge but to actually dive with Nitrox, you simply must learn to dive with your computer in Nitrox mode. 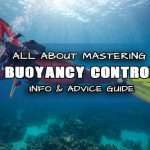 Your learning about dive planning with EANx dive Computers is a big part of the course and the other element are the risks associated with Enriched Air Nitrox. There is an exam at the end of this course. After the theory session is complete you must show that you know how to analyze your breathing gas before a dive. A couple of actual training dives using Nitrox and following the Nitrox computer mode with an instructor can also be added optionally, but are not actually mandatory since you will learn this all in the class session anyway and if you used to dive with a computer its exactly the same except for applying your new found dive knowledge, most scuba diver will simply sign up for some dives for fun after the Enriched Air Nitrox Diving Course for Practice.